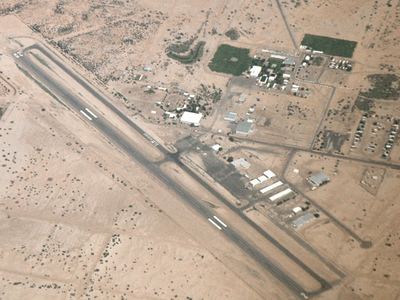 Eloy is a city in Pinal County, Arizona, United States.According to the U.S. Census of 2000, the city has a total area of 98.9 square miles 256 Square kilometre. The city offers a varied range of community facilities for its citizens. Outside the city limits, the city has a planning area of almost 560 square miles 1,500 Square kilometre. Here's the our members favorite photos of "Cities in Arizona". 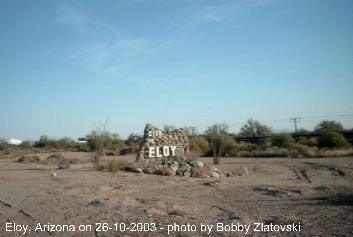 Upload your photo of Eloy!